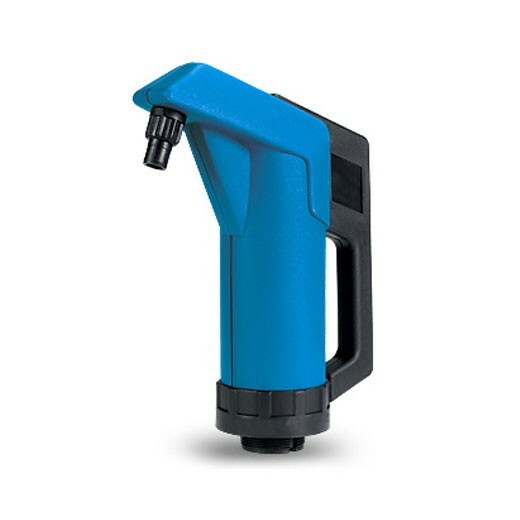 This Fill-Rite FRHP32V Hand Lever Diesel Exhaust Fluid (Urea) Pump delivers fluids at rates up to 11 oz per stroke. 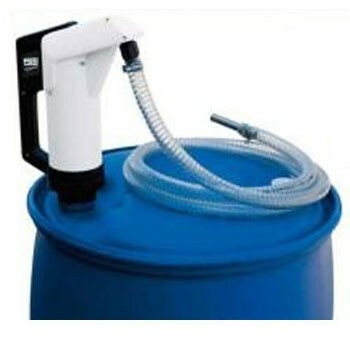 This GPI LP-50DEF-BRL 118450-33 DEF Barrel Hand Lever Pump delivers fluids at rates up to one pint per stroke. This GPI hand pump fits 2" NPT bung. Installation Fitting Hardware Included.